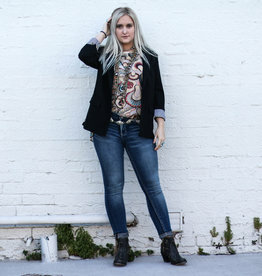 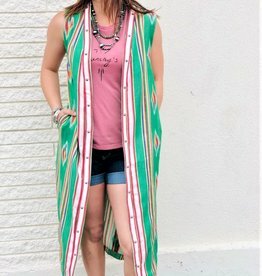 This cardigan is so simple in its design, but put it on and instant statment piece! 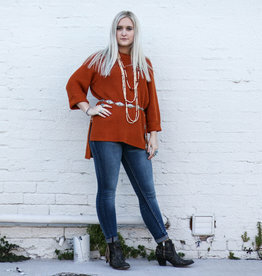 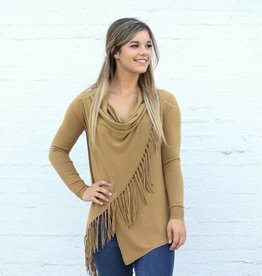 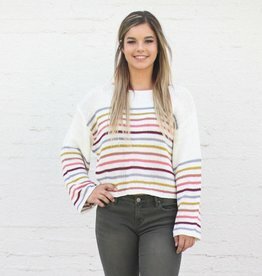 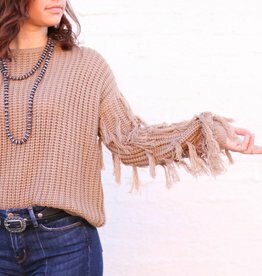 Check out this Pumpkin Spice chunky knit sweater, it screams fall! 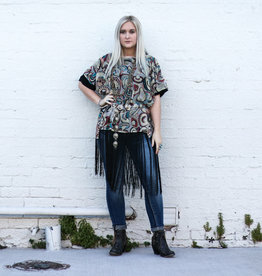 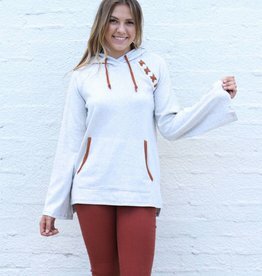 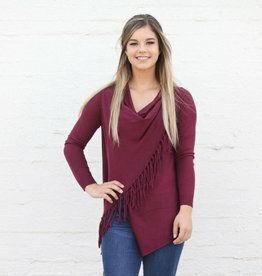 Ultra soft open front cardigan with pockts and distressed details!